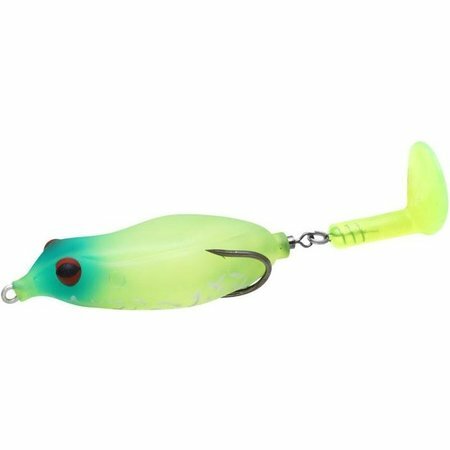 Offered in a number of proven colors, the Teckel USA Sprinker Frog blurs the line between prop bait and frog to give anglers a completely new, and incredibly effective hybrid topwater genre. 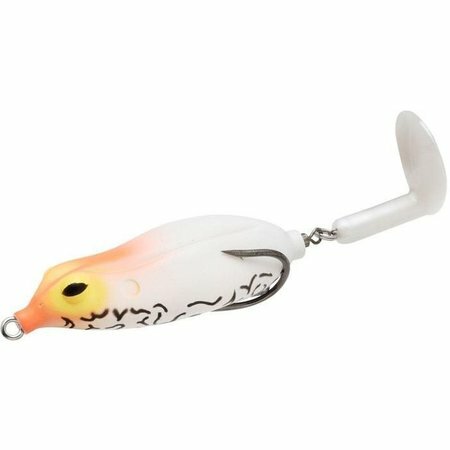 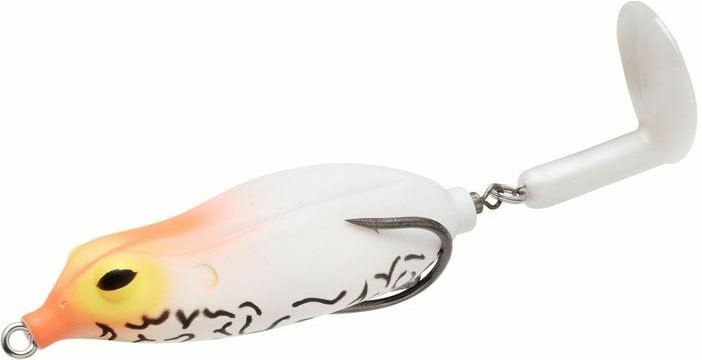 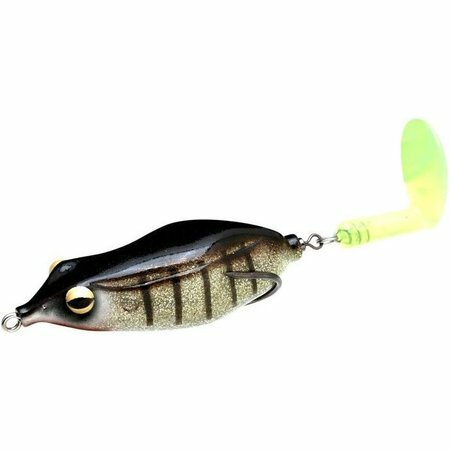 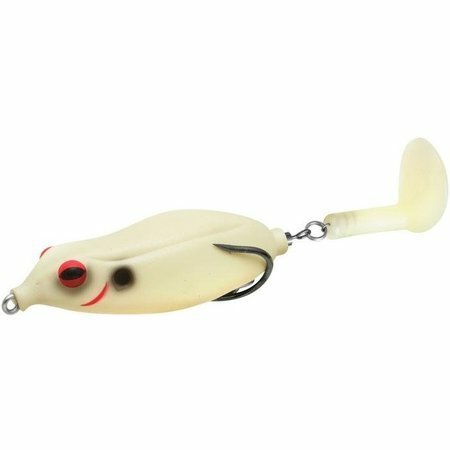 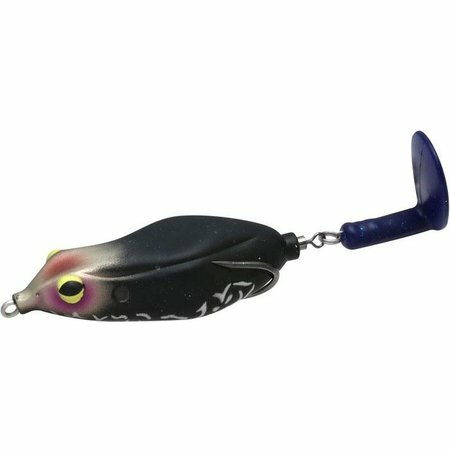 Designed by famed Japanese lure maker and tournament angler, Hidecki Maeda, the Teckel USA Sprinker Frog incites aggressive blow-ups that are in a league-of-their-own. 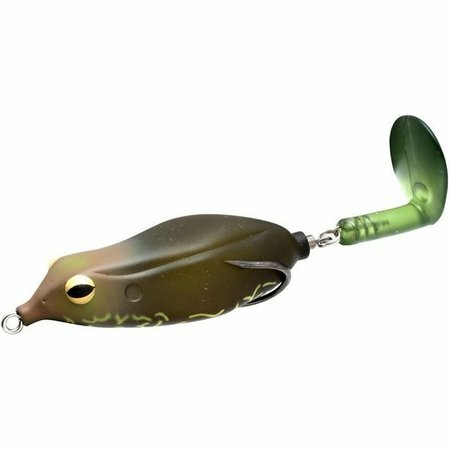 Built around the iconic Teckel hollow-body, the Teckel USA Sprinker Frog combines the weedlessness of a frog with the auditory agitation and splash of a prop bait. 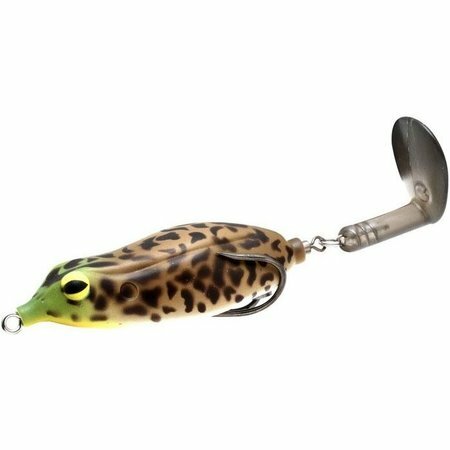 Offered in a number of proven colors, the Teckel USA Sprinker Frog blurs the line between prop bait and frog to give anglers a completely new, and incredibly effective hybrid topwater genre.